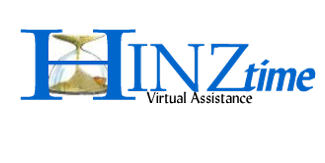 Welcome to HINZtime Virtual Assistance. When you need a little help in the office, but you're not ready to hire a permanent employee, consider partnering with HINZtime Virtual Assistance. When you partner with HINZtime, you get professional contract business services by the hour, without having to provide office space, equipment, training, benefits or vacation time. You don't even pay for breaks! Next time you find yourself bogged down by time-consuming tasks, save time and money - partner with HINZtime and focus on the things you do best! Need MORE HOURS in your day? 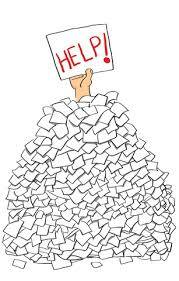 You need a Virtual Assistant! Serving the Lincoln, NE area for a long time! Friendly, Professional Help . . .
administrative and organizational skills, with relentless attention to detail, accuracy and confident efficiency.